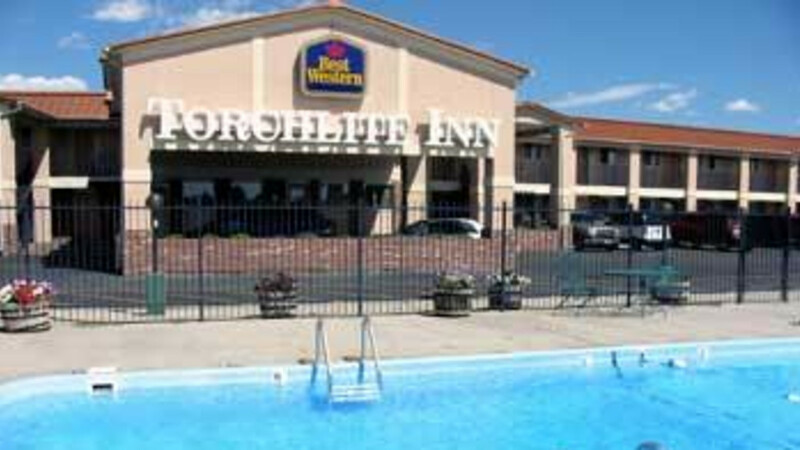 Stay at this Wheatland hotel for a warm and relaxing atmosphere while travelling to Wyoming. Ideally located near tourist attractions, the Best Western Torchlite Motor Inn provides comfortable accommodations for business and leisure travelers. This Wheatland hotel is located near various recreation areas, with numerous boating, fishing and water ski options nearby. 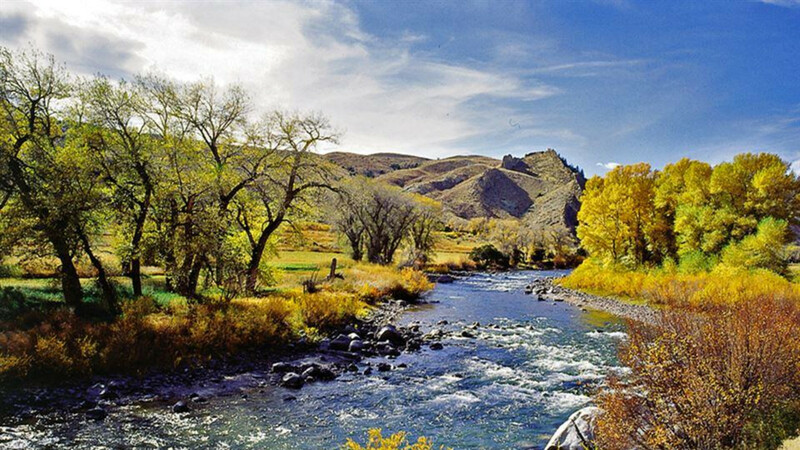 Points of interest in the area include the Missouri Basin Power Plant, Greyrocks Reservoir and Laramie Range Mountain. Hotel guests who wish to venture out can easily drive to Fort Laramie Historic Site only 45 miles away. Each spacious, well-appointed room is fully equipped with complimentary high-speed Internet access, cable satellite television 25-inches with premium channels including three HBO® channels, refrigerator, microwave, coffee/tea maker and iron/ironing board. Pets are welcome for a small fee. Every morning, guests are greeted with complimentary coffee in the hotel's homestyle lobby. After a busy day, visitors to this hotel can enjoy a dip in the heated outdoor pool and hot tub or a workout at the on-site fitness center. For comfortable and affordable accommodations, book a room online at the Best Western Torchlite Motor Inn in Wheatland, Wyoming.